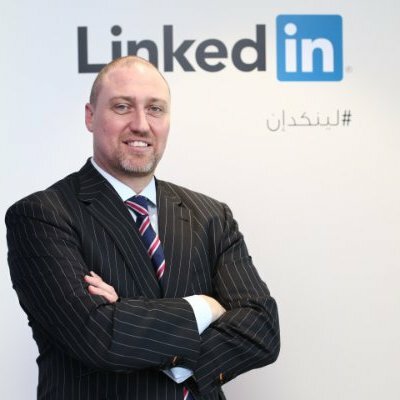 Seventy percent of LinkedIn members come from outside the US, with 84 million living in Europe. Today we are happy to announce that Sales Navigator is now available in French, Spanish, German, Dutch, Italian and Portuguese. 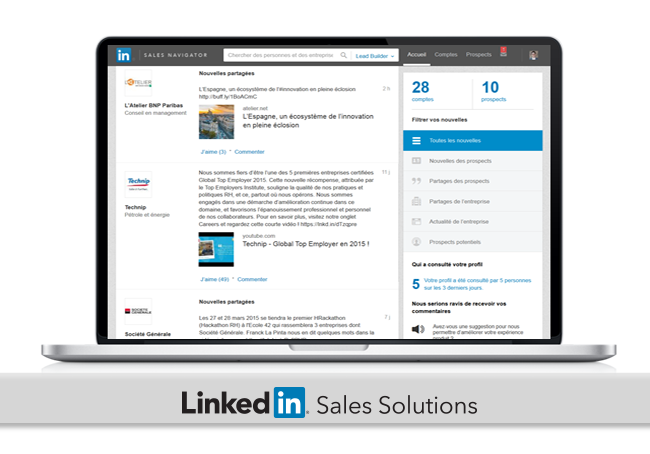 This expansion enables our European members the ability to integrate social selling strategies into their sales efforts in their native languages. For instructions on how to change your language settings in Sales Navigator please read this article. To our customers in Europe we’d like to say; bienvenue, bienvenido, herzlich willkommen, welkom, benvenuto and bem-vindo to the all new Sales Navigator.